allowing a single person to mount lighting fixtures to truss very easily. 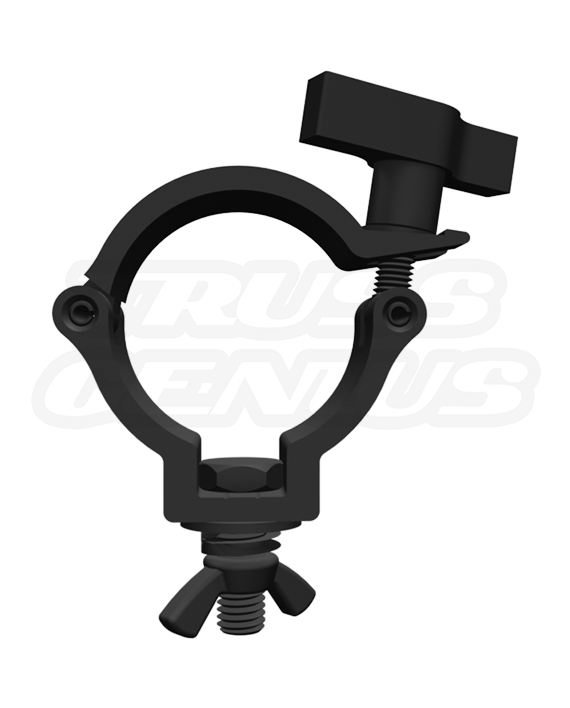 This versatile, low-priced clamp is one of our best sellers. The light duty mechanism is sufficient to handle most lightweight lighting equipment. 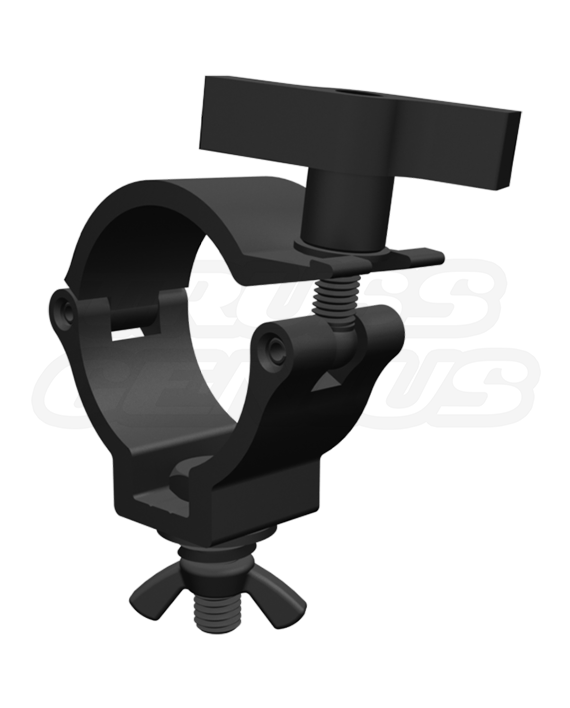 Any project calling for F31, F32, F33 or F34 trussing will be well suited by the Black Mini 360 Clamp HLD. Using this product, you will never have to worry about scratches, holes or dents in the trussing tubes the clamp is fastened to. This essential trussing component will be of great use to anyone using trussing for theatrical productions, concerts or other large indoor or outdoor entertainment events. With its affordable price, durability and the versatility to be used with many different types of trussing, the Black Mini 360 Clamp HLD is a must-have for you or your business. 1. 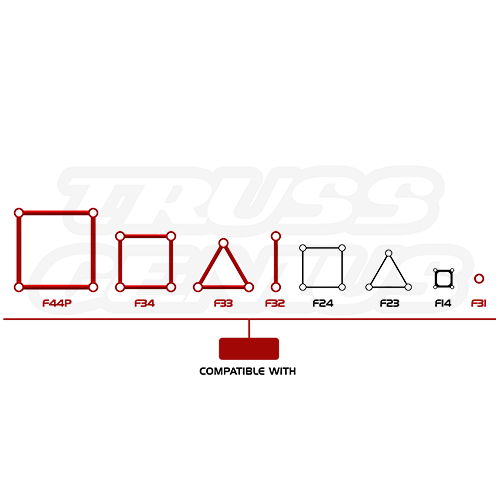 Release the handle by turning it counterclockwise to release bolt and open the collar. 2. 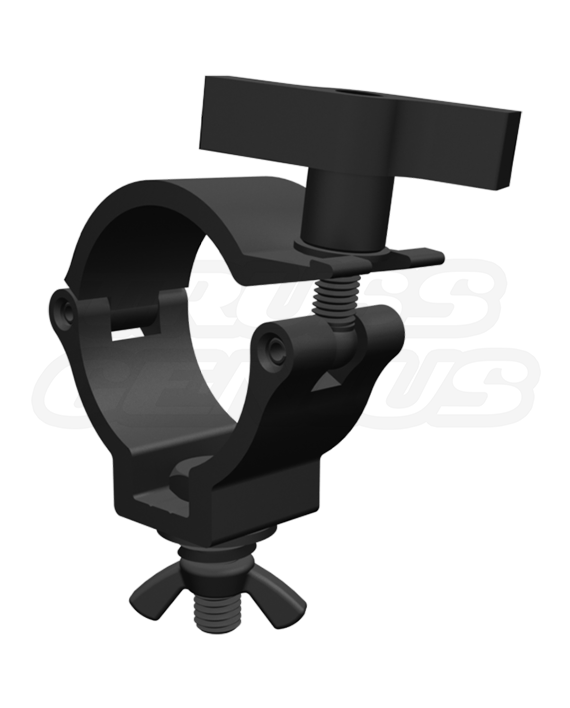 Place the Black Mini 360 Clamp HLD on the Truss, Tube or Pipe and close the collar. 3. Put the bolt back in place with the washer and handle above the collar. 4. Make sure the Black Mini 360 Clamp HLD is located in its proper place on the Truss, Tube or Pipe before tightening the handle. 5. 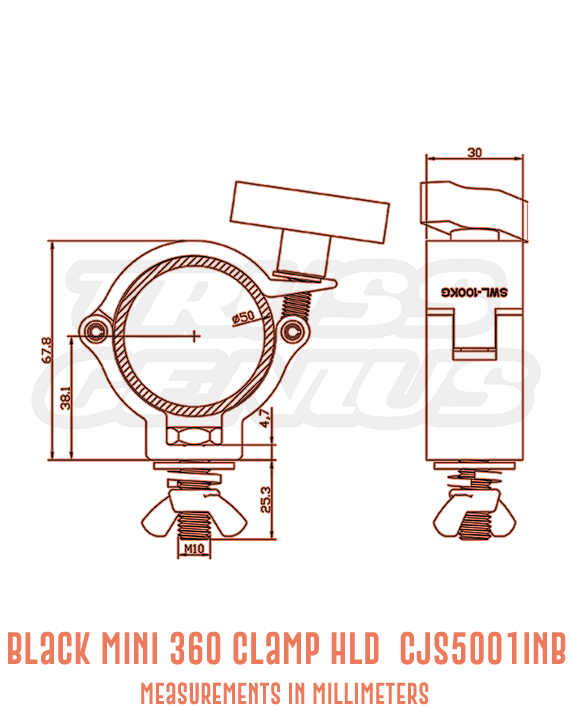 Turn the handle clockwise to tighten and secure the Black Mini 360 Clamp HLD into place. 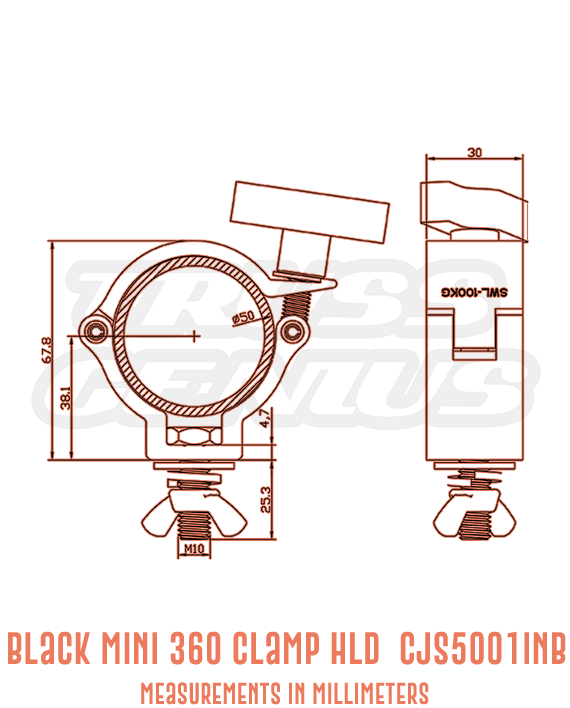 Do not exceed the load capacity of the Black Mini 360 Clamp HLD or Truss System. The Black Mini 360 Clamp HLD should be fully inspected before use. 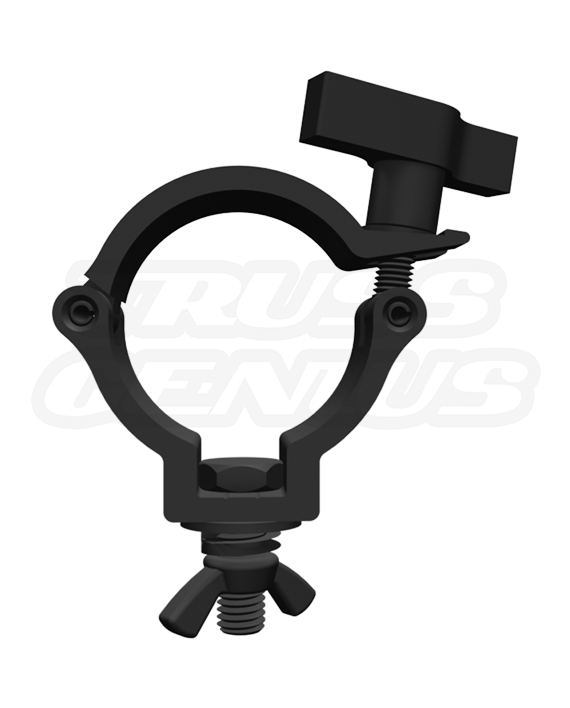 In the occurrence of any damage or defect, the Black Mini 360 Clamp should not be used. The use of safety cables is recommended for maximum security. 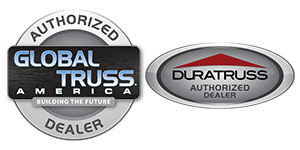 Our highly trained and knowledgeable team members are committed to providing each customer with the highest level of customer service and support. We are always ready to help! Call or Write to us today; We would love to hear from you.